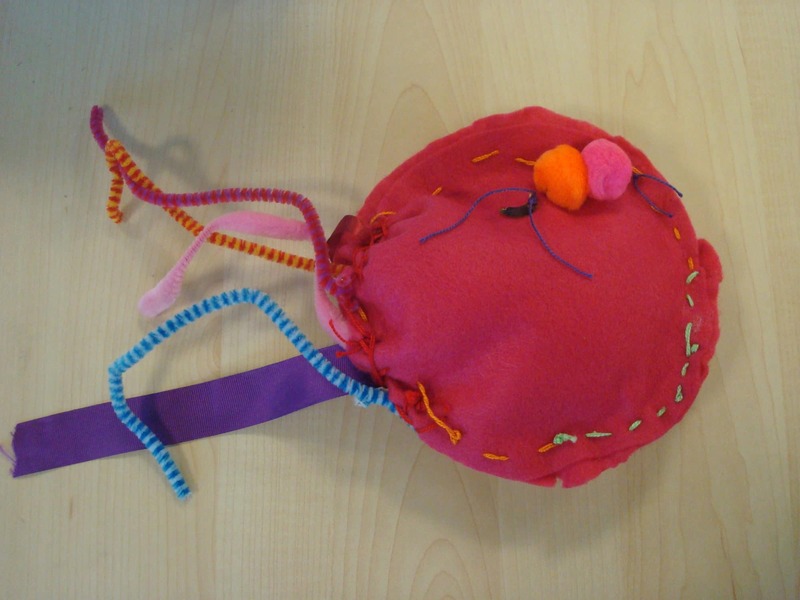 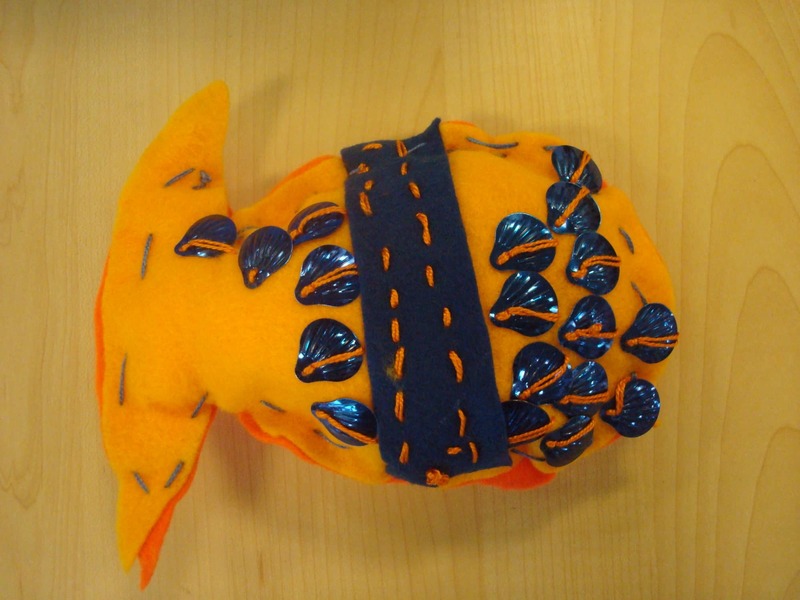 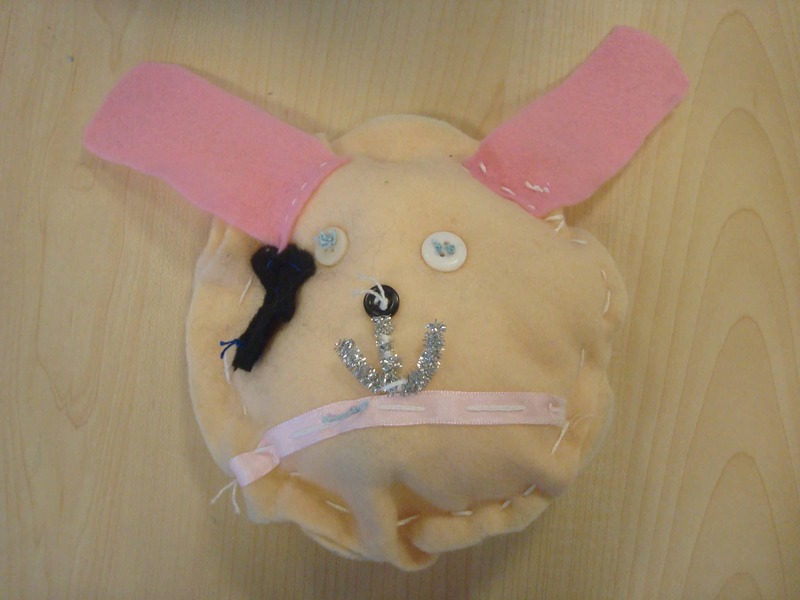 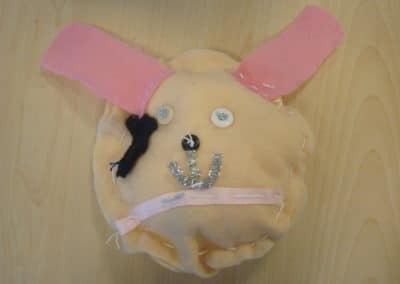 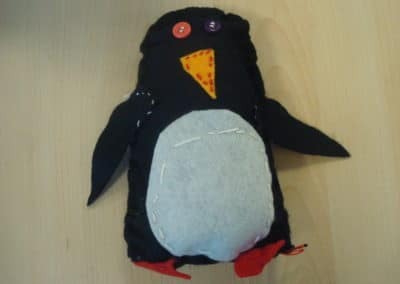 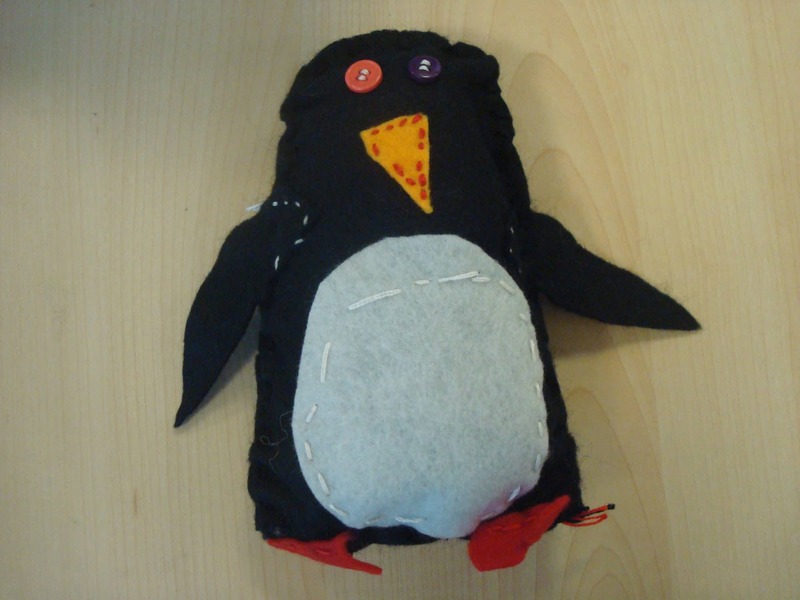 In class 5, as part of our DT project, we made a soft toy. All the children learnt how to sew using the over stitch and the running stitch. Here are some of our creations. 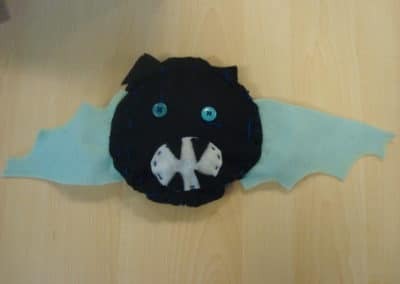 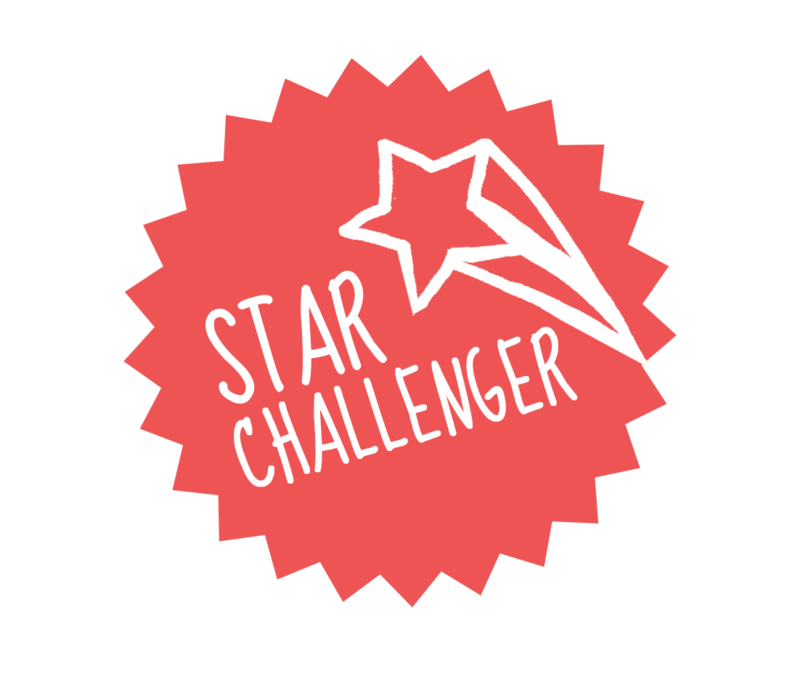 A big thank you to all the adults who came into class to help us.